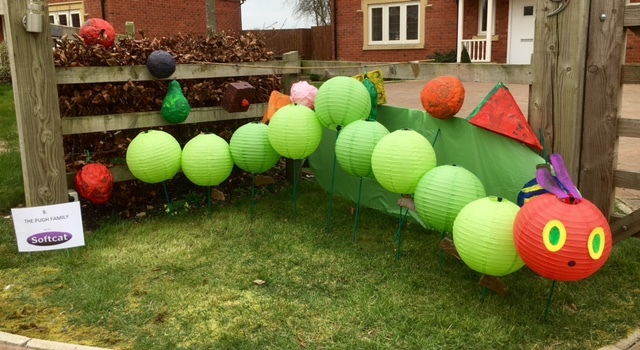 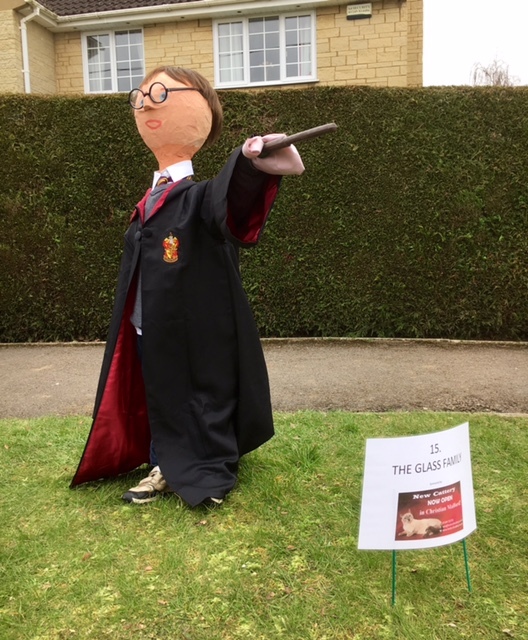 The Christian Malford Scarecrow Trail took place on the 19th and 20th of March. 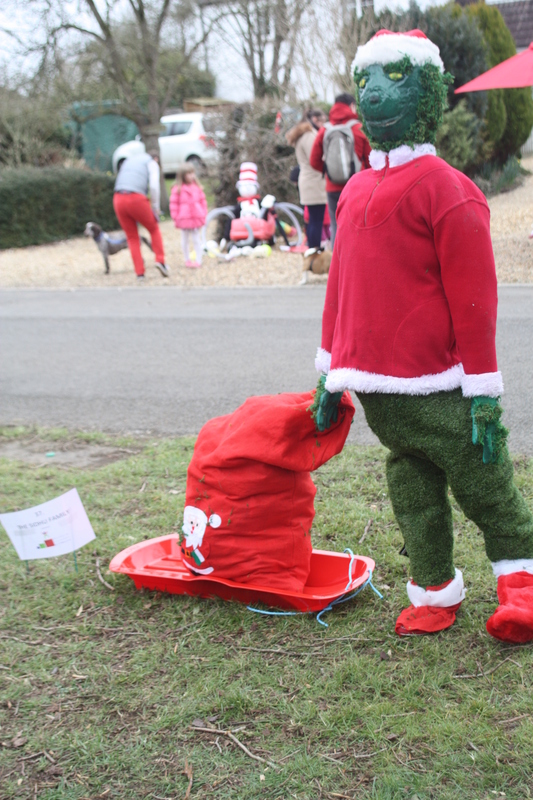 The event was extremely successful raising money for Friends of School and Acorns Pre-school. 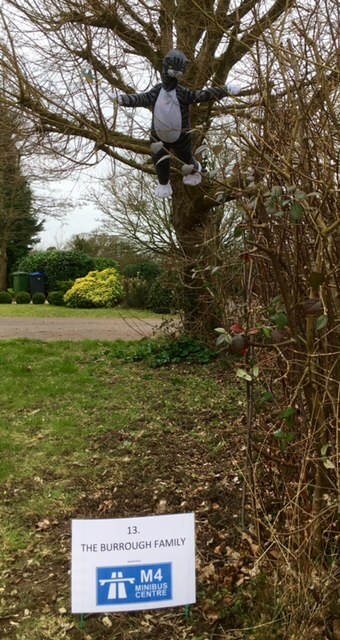 All three classes in the school made a great effort to make some wonderful scarecrows! 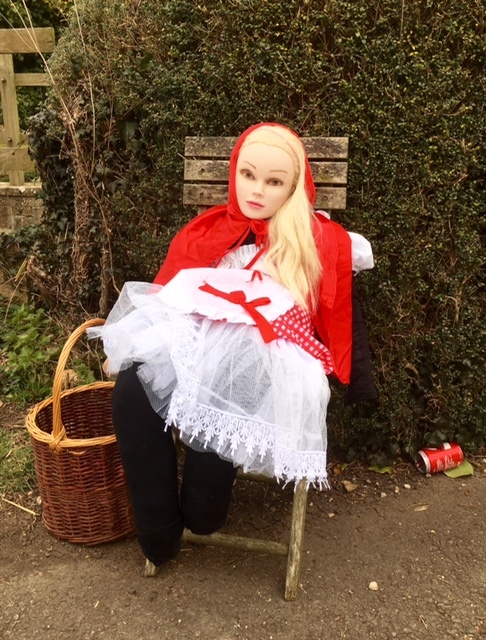 Here are pictures of some of the scarecrows.